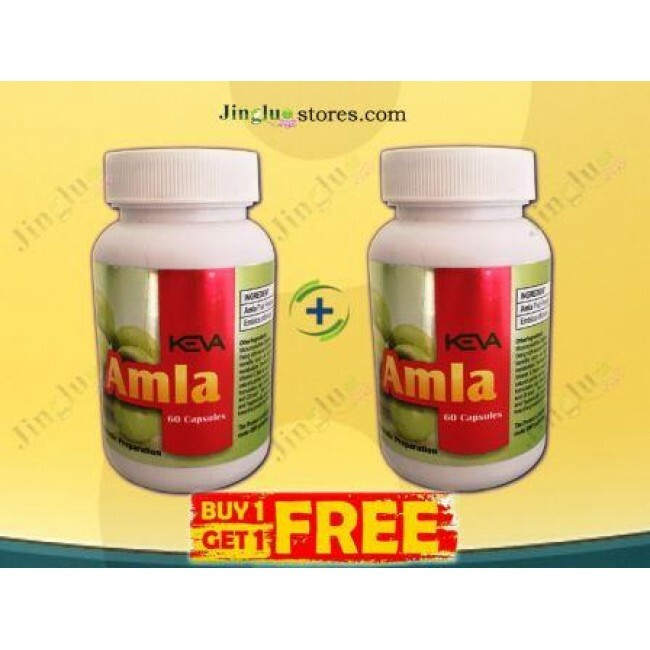 Keva Gano Power contains one of the most potent anti oxidants the king of herbs i.e. Pure Ganoderma lucidium which is known to work on the body at a cellular level to improve one’s health and general wellbeing. This is natural product & produced under GMP regulations. 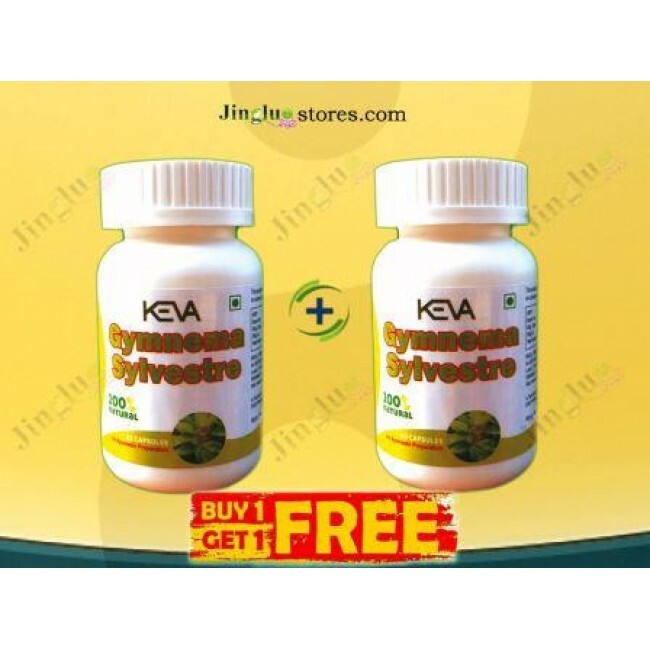 This is an ideal health product for person of every age group. 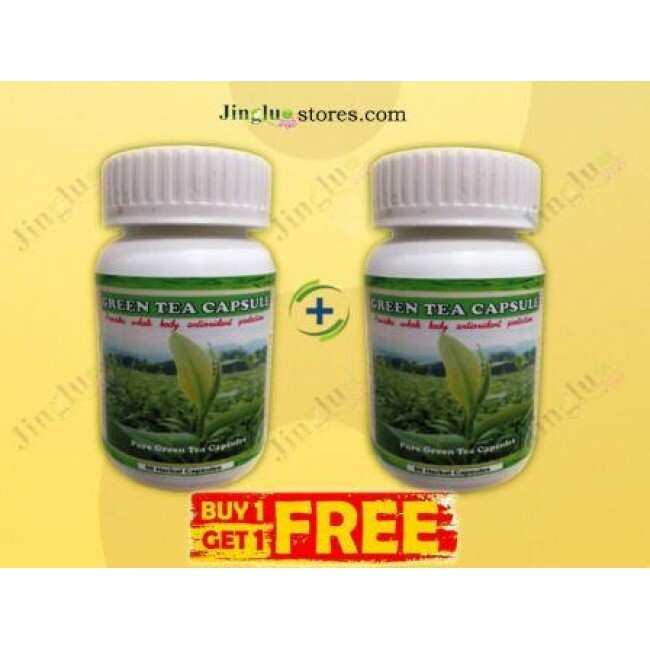 As we know the Ganoderma has been widely used all over world for centuries. 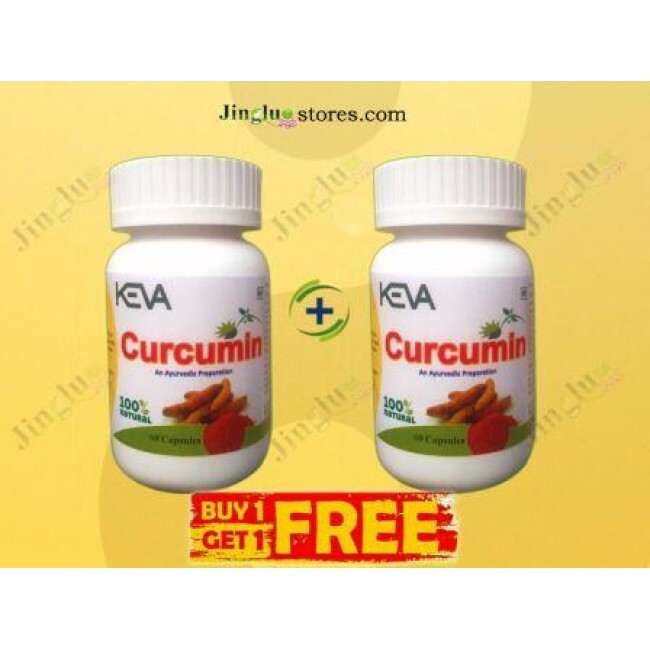 It is easily absorbed by human body and can regulate immunity and prevent diseases. 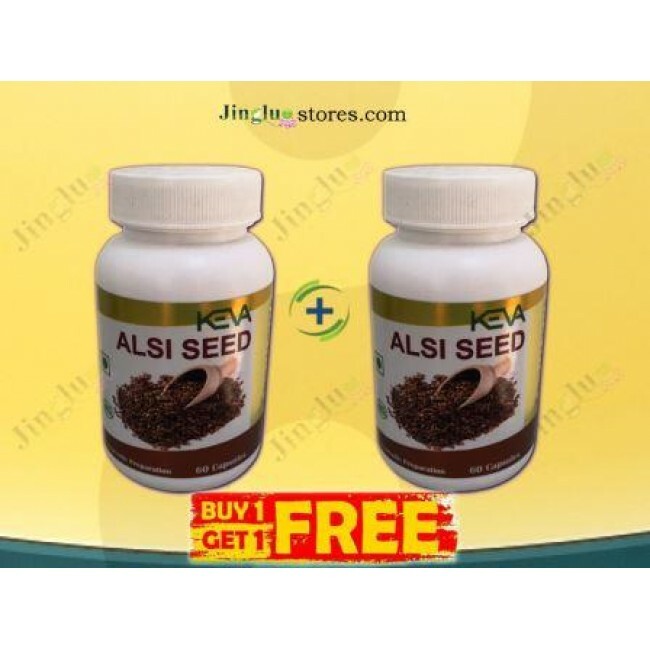 Antioxidants found in this neutralize the oxidant effect of free radicals of normal cellular respiration and metabolism. Ganoderma is one of the most potent anti oxidant. 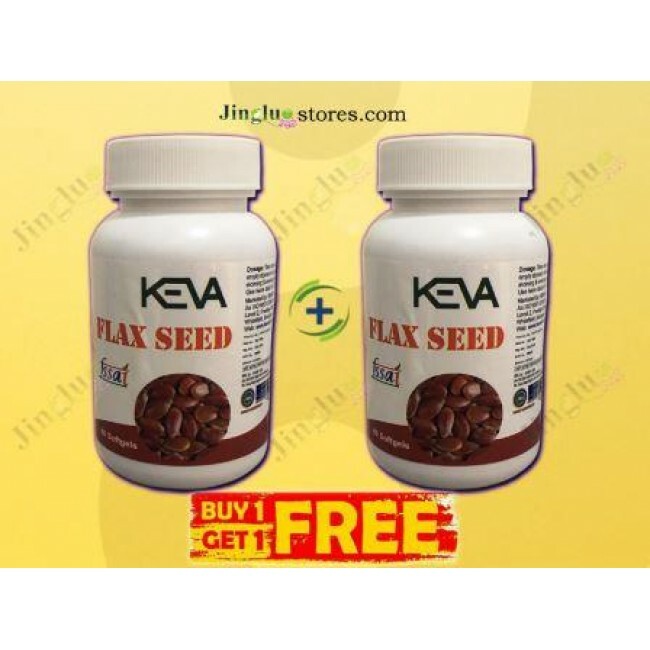 Keva Gano Power contains nutrients can help the human body to maintain its health, or improve its level of health if there are problems. 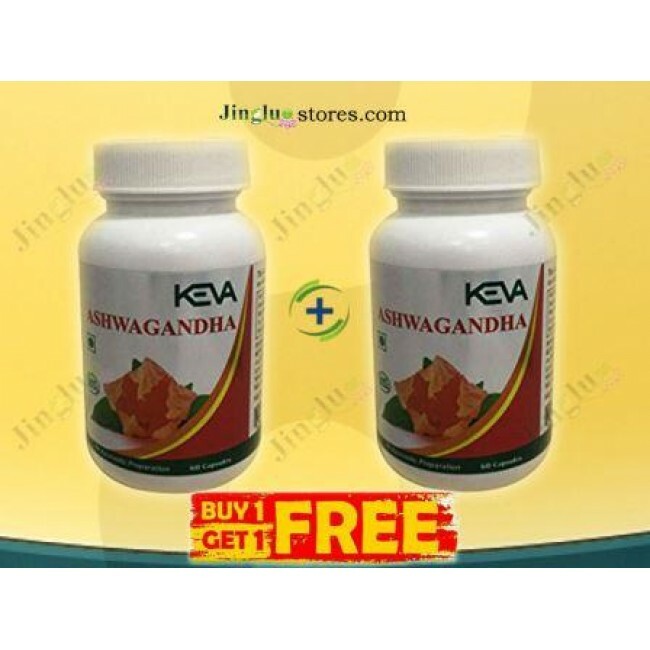 Keva Gano Power is aimed to work on body but not on the disease. 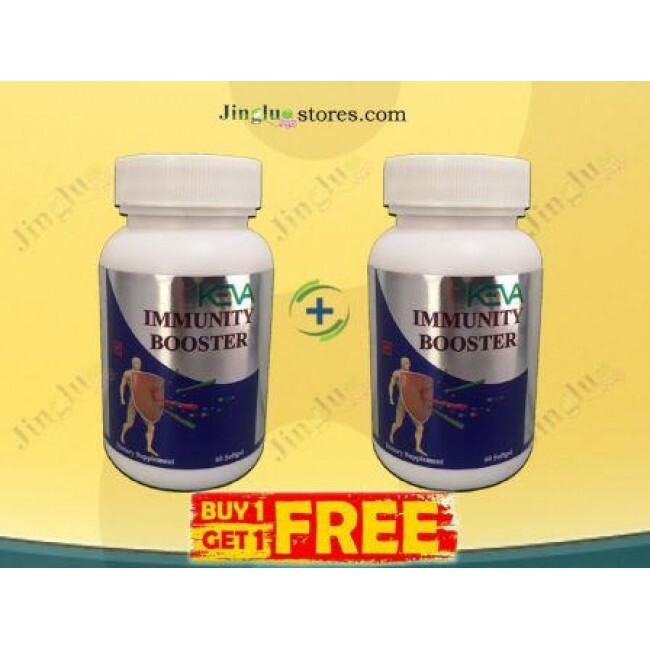 Promoting your natural immune system helps in balancing the body and in turn treats itself for a wide range of health problems. 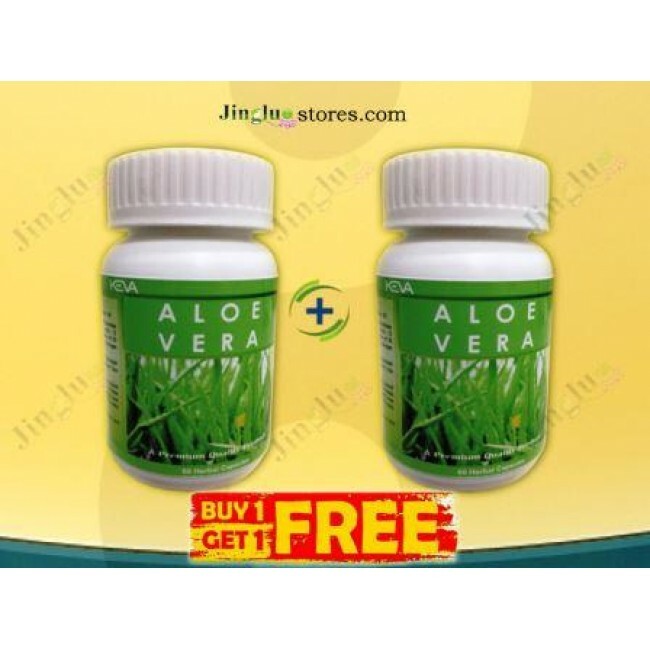 This product promotes general good health and vitality. 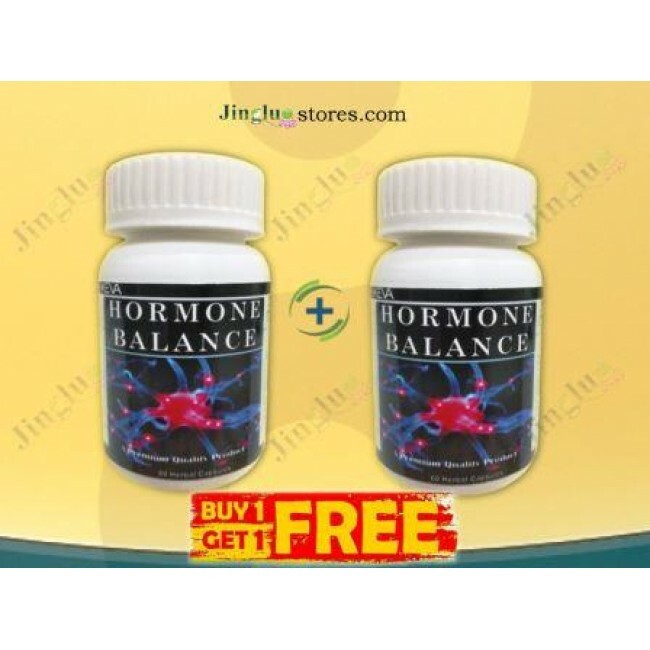 It also has a harmonizing effect on the body and helps maintain body balance. 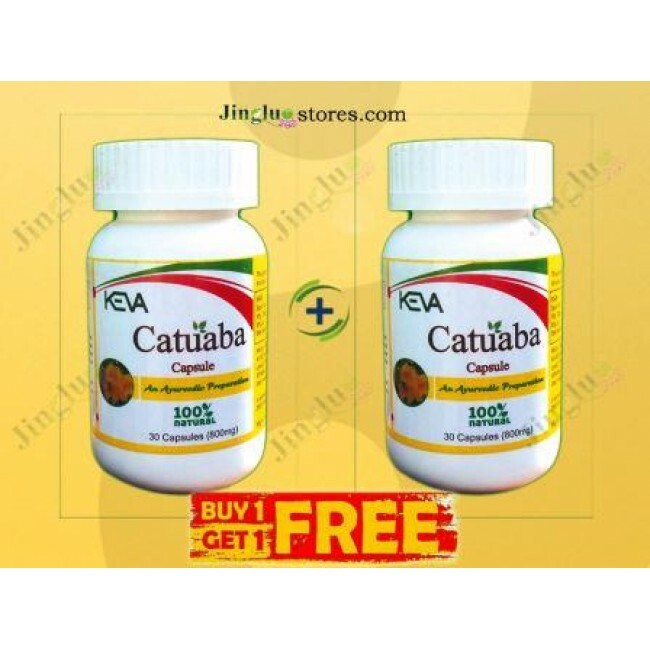 Take one capsule twice daily on an empty stomach or at least half an hour before morning and evening meal. For better result, continue to use for 6-12 months. 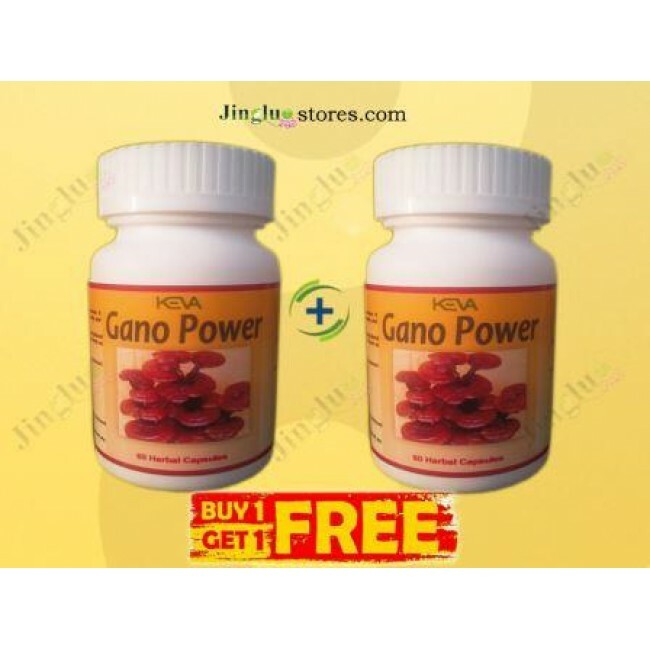 Keva Gano Power is not a medicine & not intended to treat, cure or prevent any disease. Please consult your healthcare professional. # 166, 1st Floor, Sathy Road,Ganapathy, Coimbatore - 641006. Sign up for Newsletters to keep in touch.